Uber is undoubtedly one of the most popular transportation services around the globe where the growing industry of ride sharing is concerned. 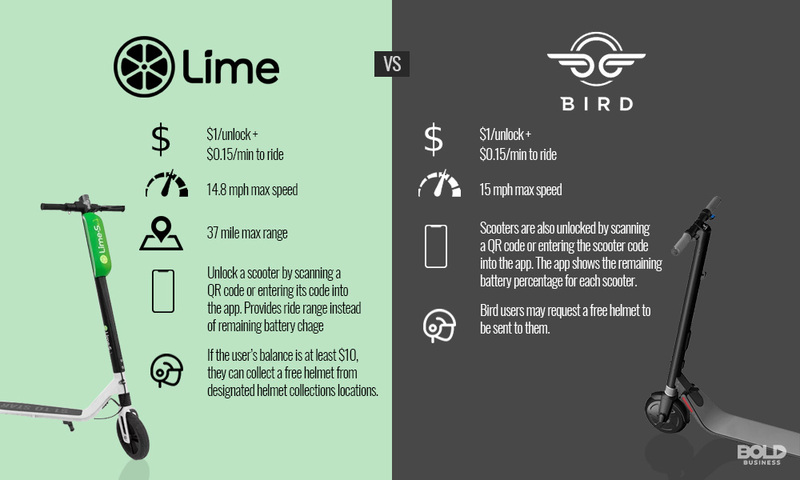 Similar to the global rideshare competition, there is a growing war on electric scooter between Bird, Limebike, Spin and Waybots. The platform for ride sharing service that Uber catapulted in today’s generation has opened a lot of opportunities for companies that are either catering ride share, bike share, or the newest addition to the service, the scooter share. Being able to reach that kind of caliber is amazing. 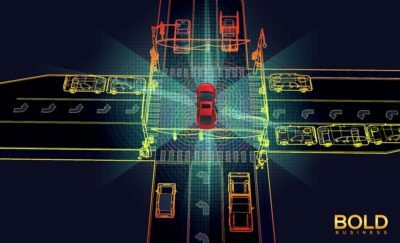 Uber did not only gain demand from the public but also have the ability to disrupt their specific market sale performance. 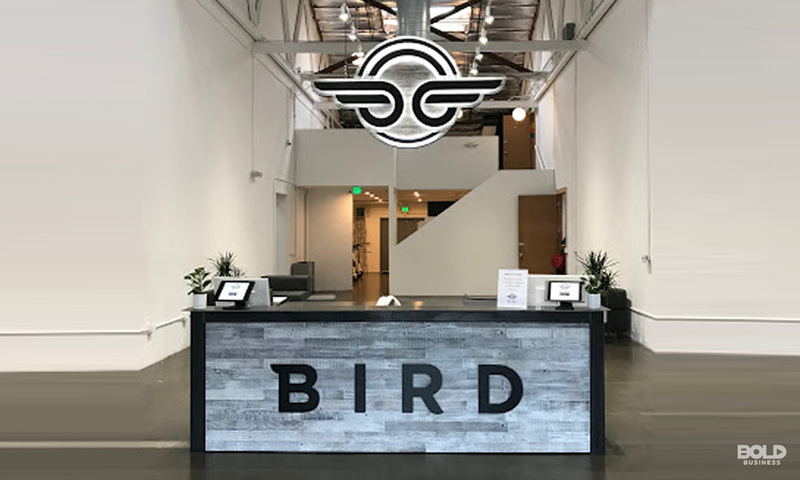 Bird is an electric scooter sharing company that is currently benefiting from the continuous success of the innovative transportation service. The startup company is also deemed as the next Uber of the electric scooter sharing market. The dockless scooter sharing startup is serving commuters in Santa Monica, California. Travis VanderZanden, who happens to be a former executive of Uber and Lyft, is the founder of Bird. His name and previous positions are synonymous with excellence and controversies surrounding the ride sharing industry. After closing in $15 million of funding on February 13, Bird is reportedly raising $150 million in new financing led by Sequoia Capital, according to Bloomberg. The round would value the company at $1 billion. This comes after Bird raised $100 million on a $300 million valuation back in March. Bird is the fastest Unicorns (>$1b valuation) in human history, 8 months from founding to $1b valuation. This puts it in the same company as Jet.com, Uptake, Magic Leap and Zoox. 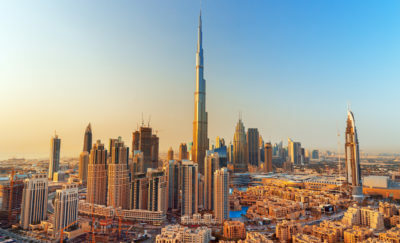 Its valuation recently increased to $2 Billion demonstrating the value the market places on the space. Many people are on board with the goal of Bird, which allows other Bird-like services and companies to step up their game. Thanks to Bird, scooter share began to blossom very quick, allowing its demand to grow bigger and stronger. Experts say that the innovative company produces a successful micro mobility, a term used to describe an alternative mode of transportation, because the scooters can already be seen on various sidewalks in some of the popular states in America. However, Bird is not the only company responsible for the sudden rise of micro-mobility, or in this case, the scooter share. Other corporations have also developed their own scooters not just to compete against Bird, but also to contribute to the success of the micro-mobility market. LimeBike – The first order of business of LimeBike really centers on a fleet of electric bike-sharing programs. Now, the California-based startup headed by Toby Sun is beginning to embrace the transportation prowess of electric scooters. Lime recently launched more than 200 electric scooters in Austin. The startup company has a projected total funding of $132 million. To date, the California-based company is eyeing for a raise of up to $500 million. Reports have suggested that the fund could come in the form of both debt and equity. Lime also collaborated with one of the most well-known developers and manufacturers of self-balancing scooters, Segway, because it wants to take the scooter war to the next level. The partnership will see the creation of a second version of the scooter. Spin – Another U.S.-based company is Spin that also caters to kiosk-free bike-sharing service. The startup company aims to make cities and campuses better using smart mobility solutions like electric bike-share and electric scooter-share. Spin’s electric scooters can run for up to 15 mph and can cover 18 miles. Spin now has an estimated total funding of $8 million. Waybots – Waybots is actually considered as the “new kid in town” because it just debuted recently in D.C. The scooter-sharing company wants to launch 400 electric scooters in the said place. Reports suggested that users would get the chance to ride the scooters through a phone-based application. The starting price is at $1 and 15 cents. Being able to influence other companies is a good thing but Bird also has its fair-share of downfall as it suffers to deal with the various backlash. City officials of Santa Monica were not really a big fan of the way the startup company presented its service. 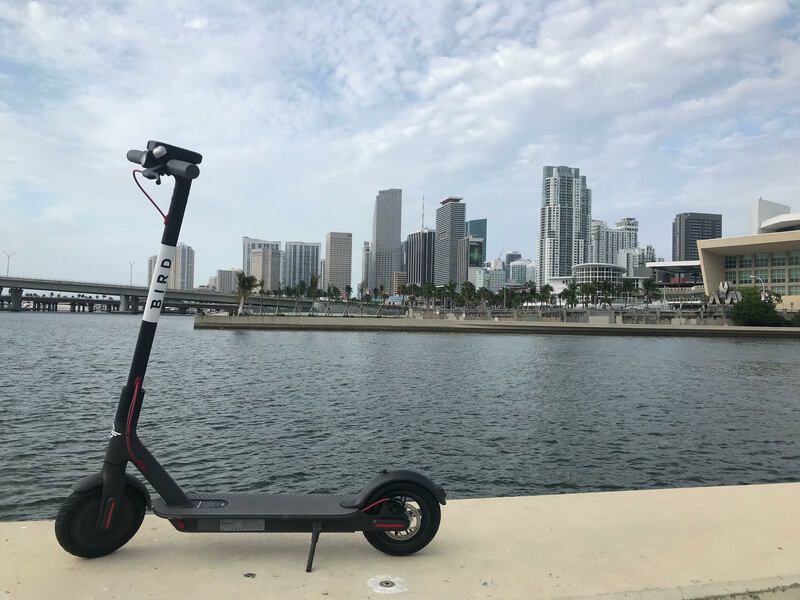 Reports suggested that Bird secretly plunked out 1,000 electric scooters on the streets, favoring more than 50,000 commuters who have already booked over 250,000 rides. Since then, Bird has issued a Save our Sidewalks pledge to daily pick up and grow responsibly. According to VanderZanden and his personnel, in early September last year, he directly emailed Ted Winterer, the Mayor of Santa Monica, saying how thrilled the company was about the service being positioned in his city. The action made by Bird is not the only thing that is keeping it from achieving great success. The promising scooter sharing startup is also suffering from the city’s backlash because it has ignored some safety regulations. Bird has already faced a number of rider issues for the year of 2018. The police department of Santa Monica made at least 281 traffic stops and dealt with 97 citations concerning Bird scooter incidents. Laws in California states that all the riders of electric scooters must be at least 16 years old and be a licensed driver to be able to use the transportation medium. Riders must also wear their protective helmets and ride on bicycle lanes instead of the sidewalks, or worst, the road itself. In their defense, the company personnel strongly believes that they have no control over some of the accidents involving their electric scooter service. VanderKanden is doing everything to iron out any occurring problems, which is why his company and the Director of Transportation and Mobility in Santa Monica are now discussing possible solutions in order to obey the city’s laws. Last January, Bird started giving away 1,800 free helmets to all its users. Riders could also request protective helmets through the company’s mobile application. On the application, riders are repeatedly reminded about the importance of wearing their helmets and other safety measures. In order to secure Bird’s full cooperation, Santa Monica officials want Bird to be administered by their current decree, which also covers those that are in the food trucking industry. What Makes Bird The Next Uber? Aside from being convenient and innovative, the electric scooters of Bird are also considered as bearable solutions to a last-mile travel. Riders also find the scooters fun to ride and easy to operate. One friendly quality of Bird’s scooter sharing service is that users have the ability to park the innovative vehicles anywhere. They can also locate these scooters through the GPS system on Bird’s mobile application. For just $1, people can already enjoy their scooter ride. They can also choose to ride longer by adding 15 cents per minute. Every night, the million-dollar company is making sure that they deploy enough people to pick up and recharge the electric scooters. Riders also have the chance to charge the scooters in their home and be paid either through credit or in cash. These qualities propelled Bird to really be noticed not just by the commuters but also the investors. Craft Ventures, a well-known investment firm, headed the funding process for Bird. Goldcrest Capital, Valor, Tusk Ventures, and Lead Edge Capital are also supporting the vision of the startup company. Bird is obviously a new contender in the world of ride sharing service. Its fast-growing demand from a lot of commuters is helping the innovative startup surpass issues that are being thrown at it. Bird just created their new presence in Miami this week. They also have a presence in San Francisco, Austin, Atlanta, San Antonio, Washington, D.C. and San Jose. Riders have logged over 90,000 miles and a million rides already. And with its upcoming $150 million funding at a $1B Valuation, Bird can surely become the next Uber of the electric scooter sharing market.